(RLNE3474244) 3 BR 277 Sheridan Ave Albany $850 - Spacious three bedroom apartment located right off of Henry Johnson Blvd. Featuring hardwood floors, bay windows and a farmhouse sink. 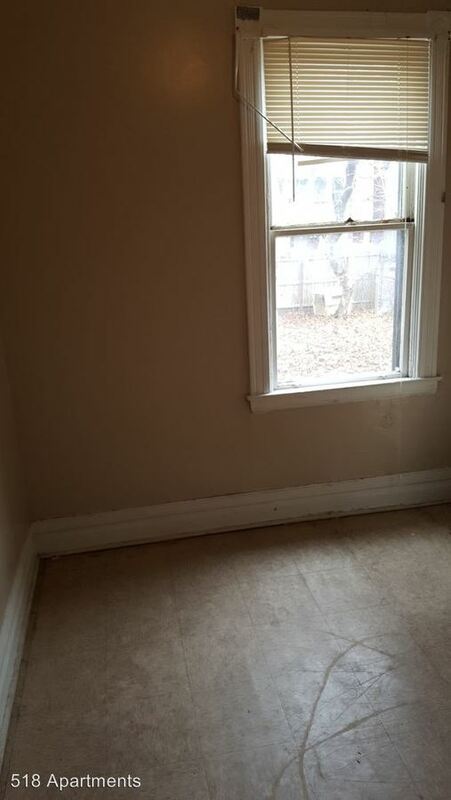 This rental is a Albany apartment located at 277 Sheridan Ave. The property features a unit type of 3 bedrooms/1 bathroom with rent ranging from $850 - 875; the market average is $1,593. This rental is located near the Downtown Albany neighborhood just 0.92 miles from the center of Albany and 3.60 miles from SUNY at Albany. The property has a Walkscore of 93, so you will be in walking distance of everything you'll need on a daily basis. This rental has many shops nearby. Coffee shops in the area include Cafe One Eleven, Daily Grind, Cafe Madison. There are a number of markets in the area include Honest Weight, Hannaford Supermarket, Price Chopper. This area of Albany has many restaurants and bars nearby. Restaurants in the area include Cafe Capriccio, Albany Pump Station, Bombers Burrito Bar. And there are a number of bars in the area include The City Beer Hall, Wolff's Biergarten.